News at Spencer Public Library: Let's Make The Library More Beautiful! Let's Make The Library More Beautiful! Jump in and get your hands dirty at Spencer Public Library! Join us Thursday, August 28th at 6:00 p.m. to help plant the flowers in the new Rain Garden across the street and in the planter boxes on the library patio. 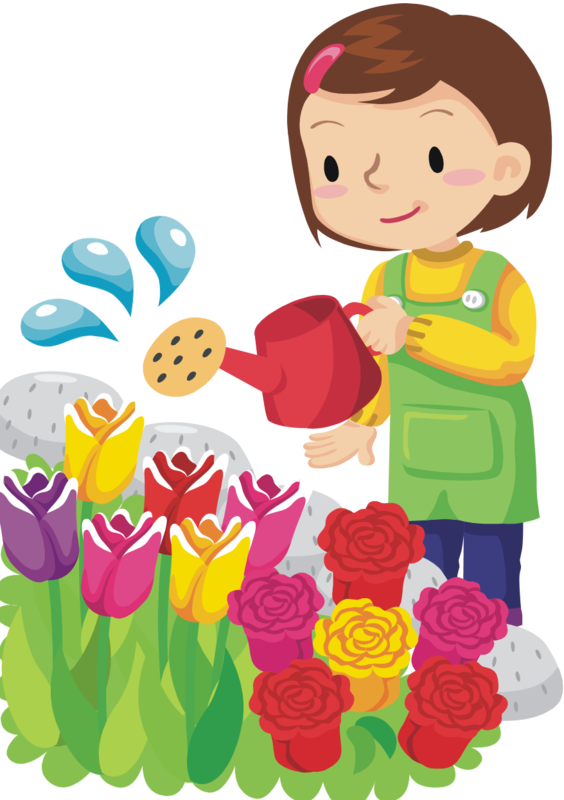 Volunteers of all ages welcome, wear your work duds and we’ll have the flowers planted in no time! All the plants are native plantings to Iowa and were made possible by a generous donation by the Clay County Soil and Water Conservation District. There will be refreshments after the planting, so stop on by and pitch in.